Suzanne is part of the Executive Education and Corporate Relations team in the Business School. Her role comprises three key elements: Teaching, research and consultancy. Suzanne teaches on postgraduate programmes including the Postgraduate Certificate and Diploma in Management and Leadership, the Full Time MBA and the Executive MBA. Core Module are Personal and Professional Leadership Development, Managing and Leading People in Organisations and Effective Change Management. Her specialist areas are: Leadership behaviours, emotional intelligence, leadership resilience, the ‘dark side’ of leadership, leadership derailment, leading strategic change, change management, leading teams, personal and professional skills for leaders, talent management and performance management. Suzanne is also a doctoral researcher. Her PhD thesis is titled ‘The psychology of leadership talent: How leadership talent enacts success.’ The focus of the research is on understanding the attributes of talented and successful leaders, how leaders enact their talent into success and why some leaders derail. She is supervisor of MSc and MBA dissertations in the areas of leaders, change, talent, performance and teams. A further aspect of Suzanne’s role is to work with corporate clients in a consultancy capacity or to develop their leadership and management population. Suzanne is an accredited Executive Coach and qualified in a range of leadership psychometrics, including MBTI personality profiling, Reuven Bar-On Emotional Intelligence Inventory and the Hogan Leadership Suite. Suzanne has worked with organisations across the public, private and third sectors. Suzanne is responsible for the HR Forum, a platform to engage HR professional with latest thinking in the HR field. She is a member of the Executive Education Advisory Board. She also provides expert commentary for the Press. Suzanne has a BSc (Hons) in Management Sciences (Marketing) from Lancaster University Management School and a MSc in Performance Management from the University of Leicester. Suzanne started her career in sales and marketing roles, progressing into business management and leadership roles before moving into leadership development and talent management. Suzanne has over 15 years' experience in Leadership Development, High Performance practices and Talent Management gained through roles in FTSE 100 organisations, including Talent Manager EMEA for Experian. 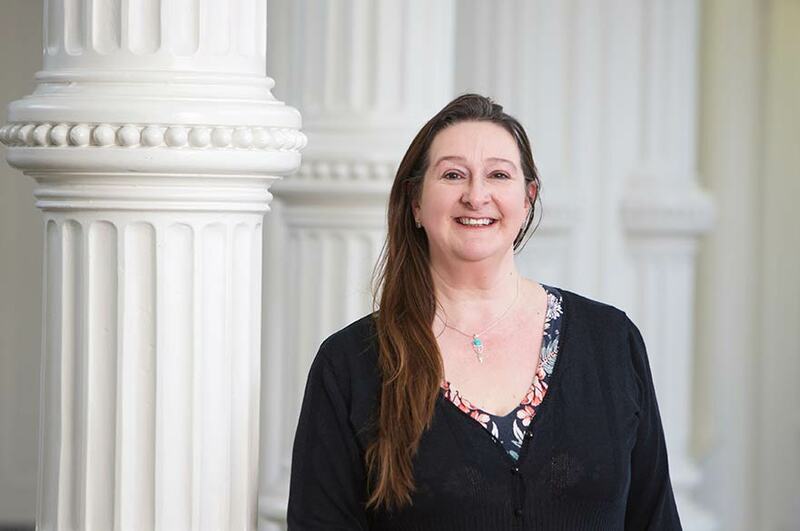 Suzanne has experience of the public, private and third sector across diverse organisations including Financial Services, Cosmetics, Retail, Pharmaceuticals, Software, Construction, Local Authorities, Social Enterprises, The Armed Forces, Higher Education and Technology. She is a qualified Executive Coach, Member of the International Coaching Federation, Member of the Institute of Directors and a Fellow of the HEA. Suzanne is completing a PhD in Executive Talent, Success and Derailment. Why some talented leaders stall, plateau or derail from their career. The research incorporates the fields of Talent Management, Leadership and Psychology and uses a qualitative, interpretive approach. Successful CEO's from National Public Sectors bodies and Board Directors of FTSE 100 / equivalent organisations were interviewed as well as those leaders who self-selected as either ‘opting out’ of leadership roles or as having derailed. She is a qualified Executive Coach and Member of the International Coaching Federation.